Each Saturday we point you to the best preaching, leadership, and ministry content we have encountered on the internet during the week. 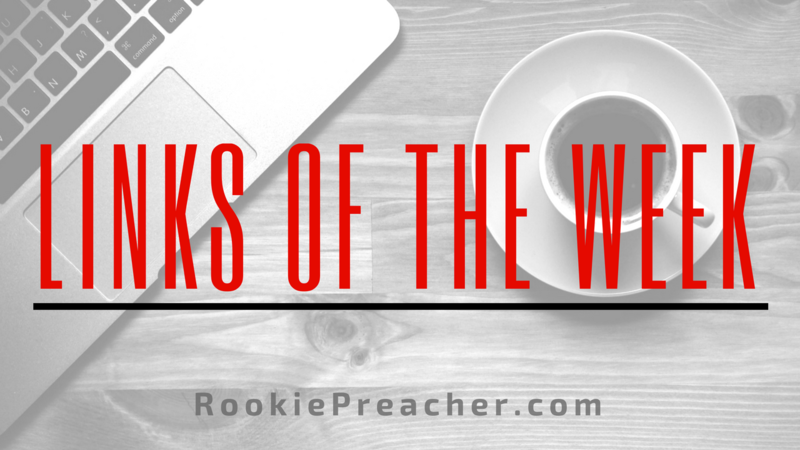 Want some free preaching and productivity resources? 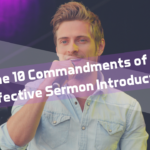 How does a sermon evaluation worksheet, a weekly productivity template for Evernote, a sermon series planning template for Evernote, and 56 weeks of preaching topics sound to you? 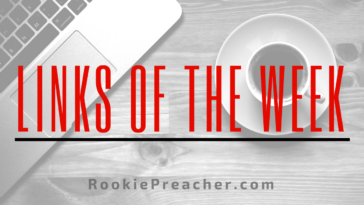 Grab them by going here (and never miss fresh content from RookiePreacher.com). In the academic world, professors receive sabbaticals every so often–the word implies seven years, so that’s probably the norm–during which they pursue some program of continuing study approved by their superiors. The idea is for them to be continually growing in their effectiveness as educators. This article will get me in trouble. Diversity-oriented churches, despite the challenges they face, are some of the fastest growing churches in the United States, says Brian Leander of Adelphi University. He names seven characteristics that help explain how these churches are able to embrace greater racial, ethnic, cultural, and socio-economic diversity. God can use whatever methods or techniques he wants to bring life change and hope to the world. God uses many things, but he has ultimately and sovereignly chosen preaching to be one of the primary channels he uses to bring his blessing, his truth and his kingdom to this Earth. Teams lead stronger when they lead together. That’s more difficult than it sounds. Leader, do you want people to cooperate on the team you lead? Do you want people to get along, support one another, and join forces to achieve the vision? A readership crisis is really a leadership crisis. And for people who know how to respond, crisis is just another way of saying opportunity. When was the last time you had a productive conversation about the pace of change? In many businesses, that conversation happens all the time. In church world….it rarely happens. Next article 3 Levels of Leadership: Are Your Leaders in the Right Place? 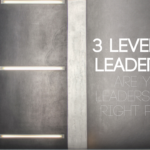 3 Levels of Leadership: Are Your Leaders in the Right Place?